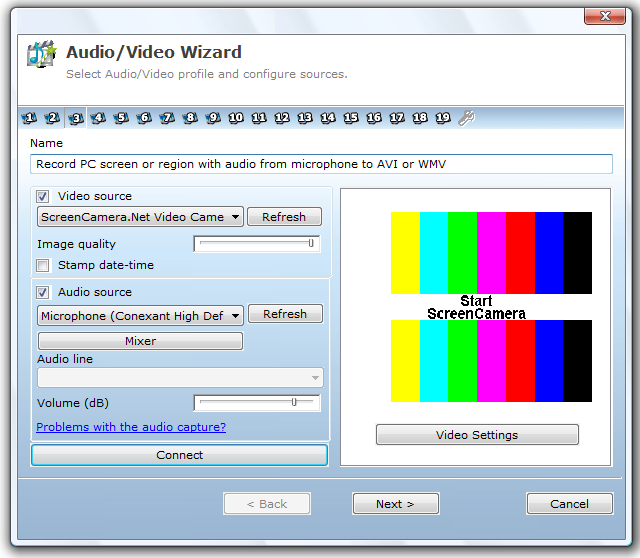 PCWinSoft 1AVCapture is an excellent tool with which you can capture or record anything on your computer screen or speaker. It is a toolkit comprising of audio capture, video capture and screen capture features. Now, you will record online movies, radios, power points and can even prepare video demos easily. The software has a decent interface with enough options to make it user friendly but customizable. It costs 59.95 USD but can be purchased with exciting discounts. Moreover you can get this software Free on Break-Up Day special Giveaway on Insights in Technology. 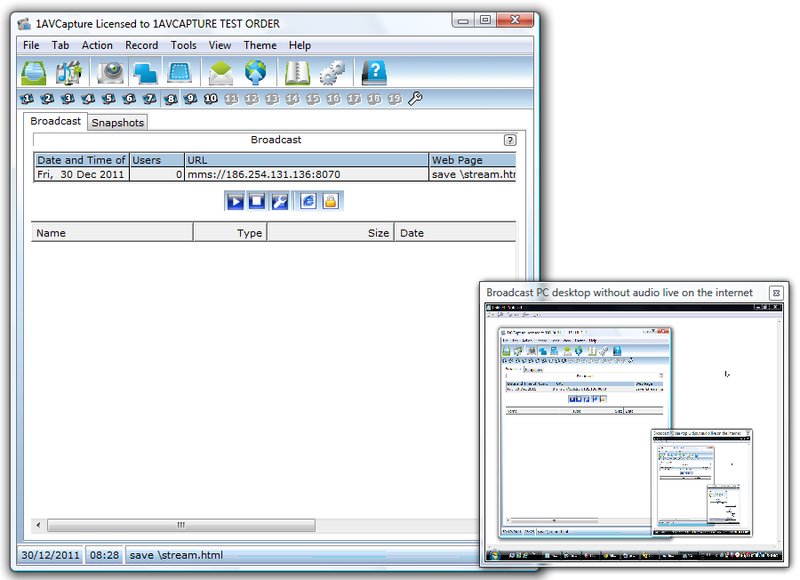 PCWinSoft 1AVCapture can be downloaded as a 4.5 Mb installer digitally signed with PCWinSoft Systems Informatica Ltda from the DIRECT LINK. 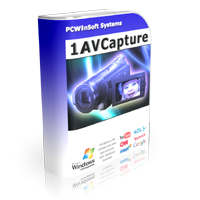 PCWinSoft 1AVCapture costs 19.95 USD and can be purchased using THIS LINK. Thanks to Alessandro Ferri from PCWinSoft, I can giveaway unlimited licenses of PCWinSoft 1AVCapture. Sounds interesting? Just use the following link to register a license of PCWinSoft 1AVCapture. Please note that you will have to use a valid Email Address to get the license, where you will get further instructions for activating the software. This entry was posted in Audio Management, Free Offers, Giveaway, Graphics Management, Software, Video Management, Windows and tagged Valentine Week Giveaways. I thank you and Alessandro Ferri for the opportunity to try this program. I did have several problems with the down load with Froistware twice while trying to download the program. I had to un-install once and reload when I did that I had a different Froistware problem. I wish I had screen shot them for you. I just hope the program is all it claims to be for the hour it took me to finally get it to behave itself.